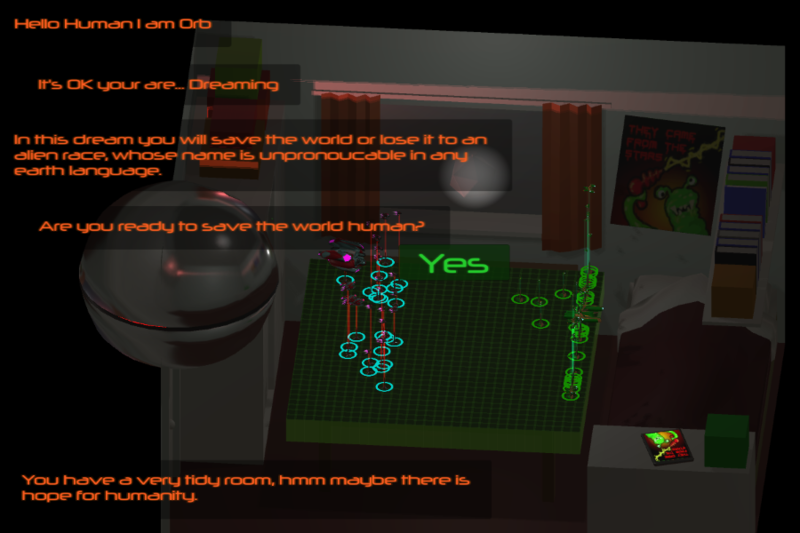 Can you save Earth from a deadly invasion while sleeping in your room? RMB + Move Mouse Turn Camera. Slowed down game so more time for players to think, should game speed be a difficulty setting? 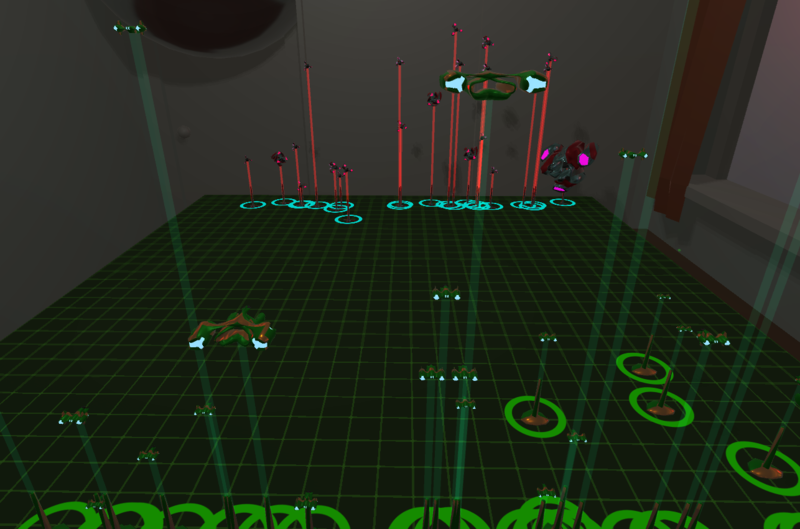 Lots of Game Mechanics Tweaks and Changes. 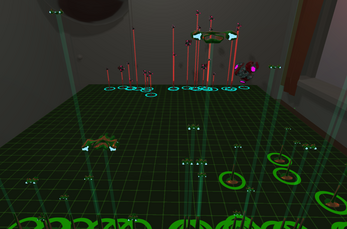 Selection Outlines Added and Spheres Size Corrected. RMB to control camera view.